As a Jesuit institution, Gonzaga College High School has a proud history of cultivating ‘men for others,’ which includes advocating on behalf of refugees and working to confront the global refugee crisis. Earlier this year, Gonzaga hosted its annual “Ignatian Heritage Day”, when more than 900 students and community members participated in the JRS Walk a Mile in My Shoes Simulation. Students were able to sit in refugee tents set up by ShelterBox and experience the difficult reality refugees face in terms of resources and limitations. In an experience that was powerful for everyone involved, students could more clearly visualize what it means to be displaced. “The kids hear about the refugee camps, but the reality of what that means is something they don’t really understand. 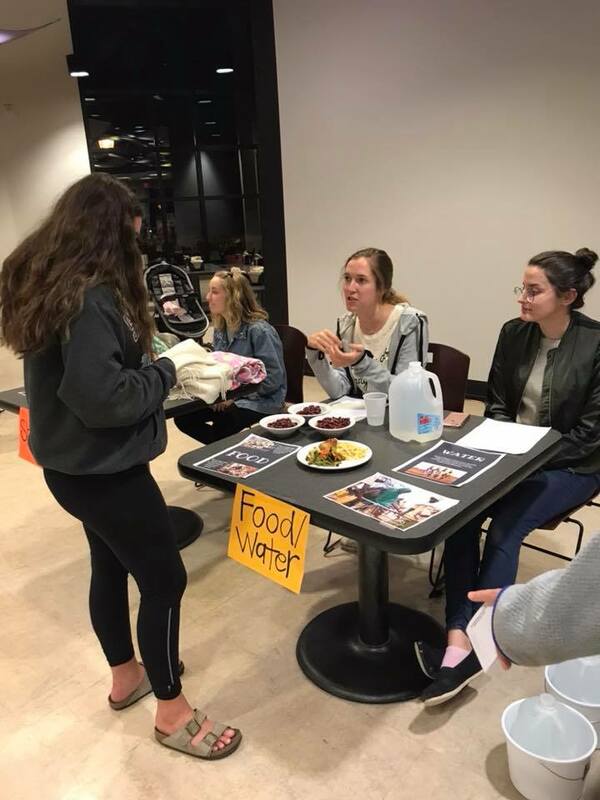 Seeing how much refugees get for eating, washing, drinking, and cooking made a big impact,” noted Gonzaga Religion Department teacher Mrs. Carol Corgan. Students also raised awareness about refugee issues on their campus by partnering with JRS/USA and UNHCR to produce Global Conversations, a video project showcasing cross-cultural conversations between Gonzaga students and refugee students around the world. 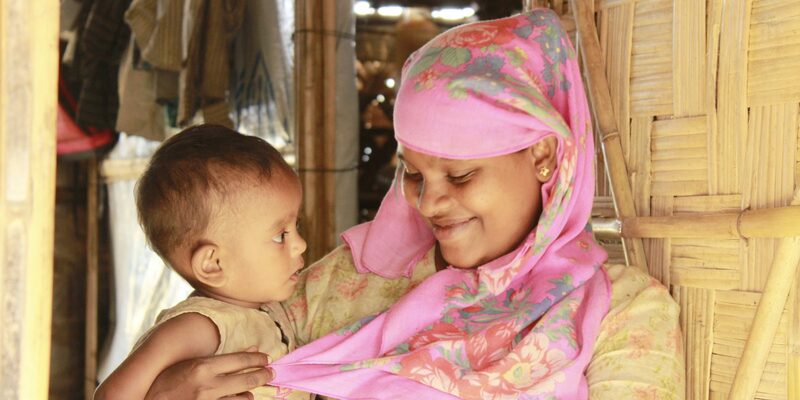 Students spoke to Rohingya refugees in Bangladesh, Somali refugees in Kenya, and displaced persons in Greece. JRS staff also facilitated student exchanges with Syrian refugees in Lebanon at the JRS Frans Van Der Lugt Center. The project allowed students on both sides of the globe to connect in a meaningful way, recognize their similarities and differences, and expand their worldview. These experiences have brought a heightened awareness of the plight of refugees to Gonzaga. “Helping refugees is a high priority for Pope Francis. These kids are missing out on a valuable education. As a Jesuit school, we need to be in solidarity with that and we need to participate in some shape or form,” Mrs. Corgan said.